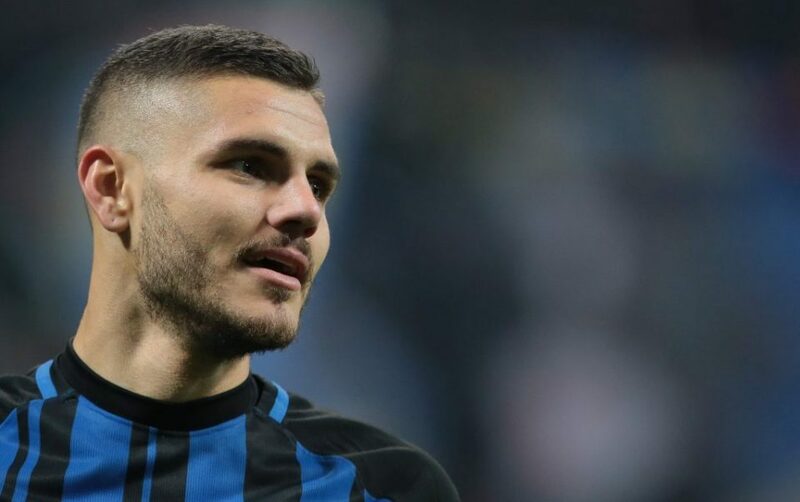 Initial talks between Inter and Mauro Icardi’s agent Wanda Nara over a new contract highlighted a clear gap in demands but after a few weeks away from the negotiating table, Tuttosport report that talks will resume next week. 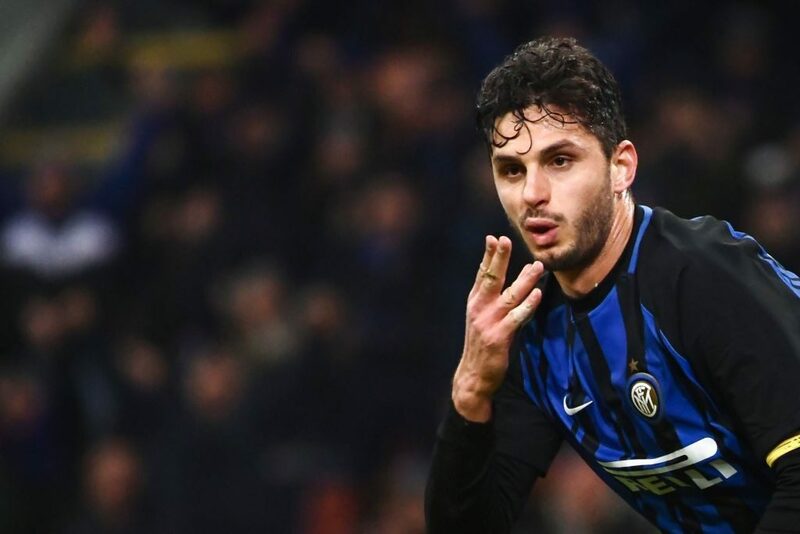 Icardi is currently the highest earner in the squad and Inter would be willing to raise his salary to €6.5 million annually as a reward for his 29 goal season last season however this is not deemed good enough by Nara, who wants to see her husband get €8 million per year. 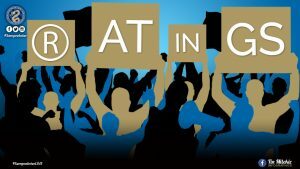 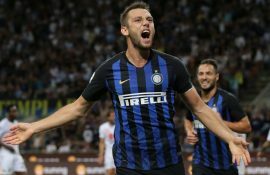 The Nerazzurri management do not want to create a big gap between Icardi and his teammates and it is hoped that the talks next week will fix everything and a deal can then be struck. 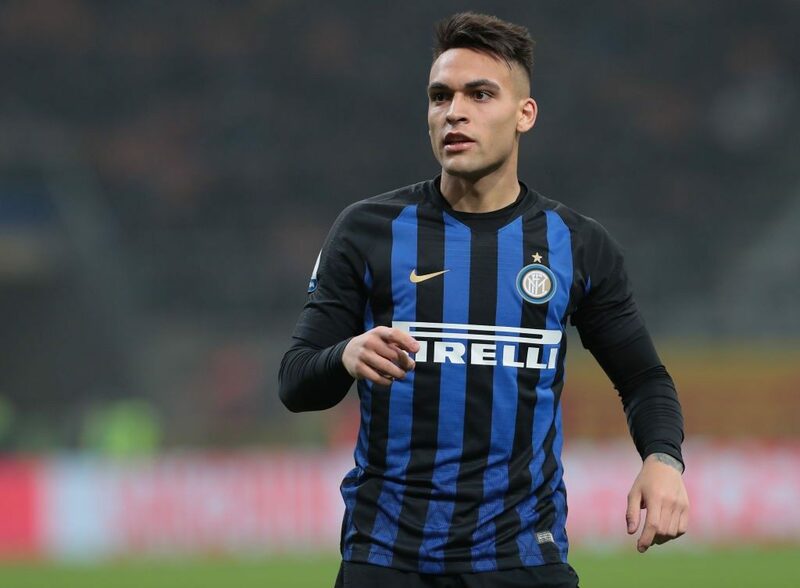 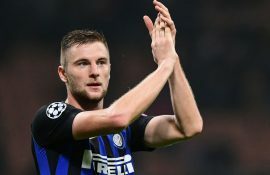 The Inter captain is already under contract until the end of the 2020/21 season but due to a lot of interest in his services, Inter are understandably eager to deter the interest by signing him to a new and improve deal.